If you have ever had the dream of learning to fly, but haven’t really considered taking lessons for any reason, today is the day you should start. As long as you have the passion for flight and the determination to go through training, you can become a pilot. 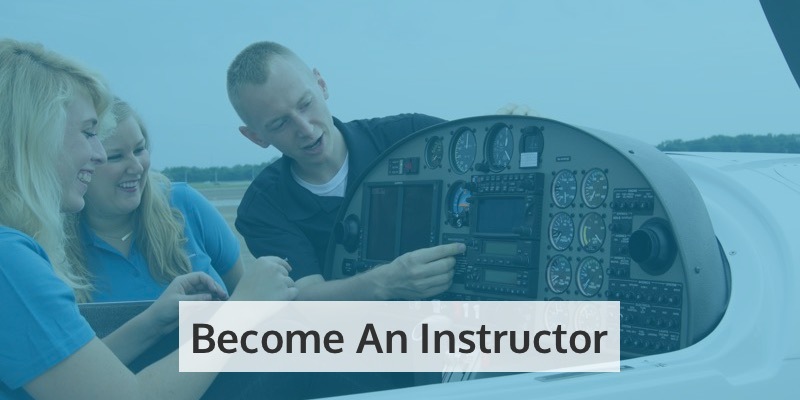 What Are The Requirements To Start Flight Lessons? 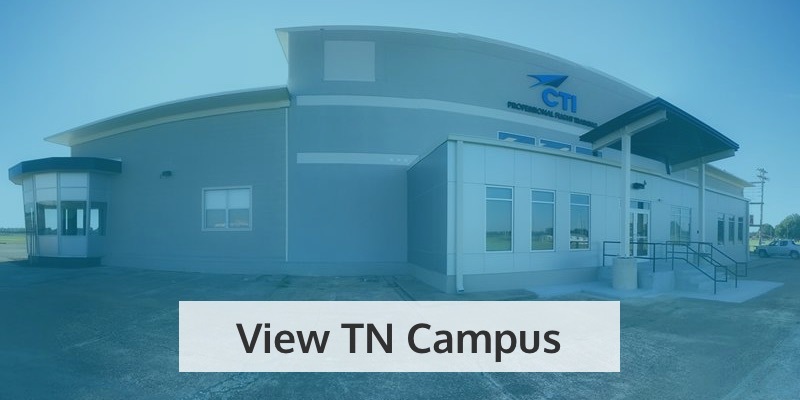 There is no age limit when it comes to starting flight classes. However, when it comes to actually flying a plane and doing solo flights, individuals must be at least 16 and turn 17 before taking the final checkride. No matter what your age, lessons are always available for you to begin your route to becoming a pilot. To fly your first solo flight, you must pass a medical exam conducted by an Aviation Medical Examiner. Medical examinations can typically be done at your local airport. 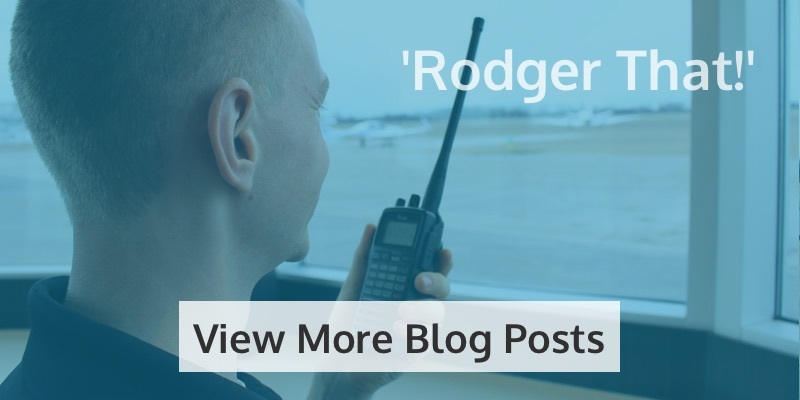 Signing up for flight classes doesn’t require a medical exam, but in order to hit the skies, it is necessary to go through the evaluation process. 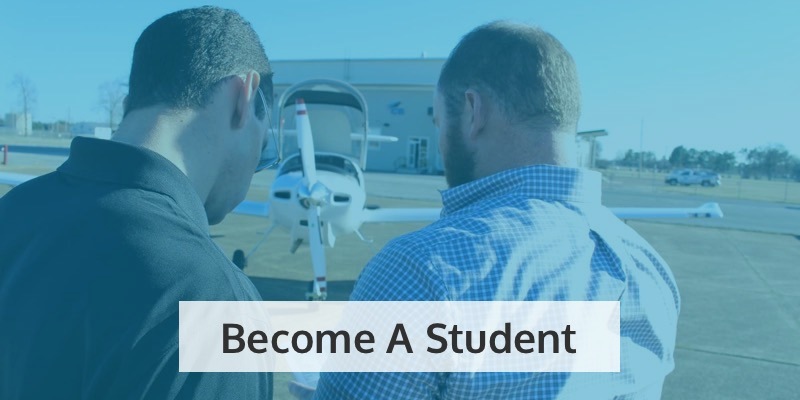 If you are of age and able to pass the medical examination, you have already surpassed two of the requirements to become a pilot and begin training. 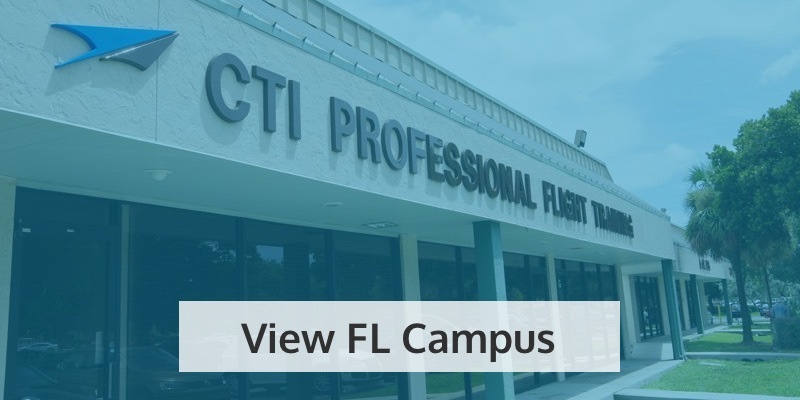 For more information about flight training and enrollment, call Professional Flight Training at 954-938-3043.